As Tony has mentioned in some of his posts last week, convention season has begun. Conventions, on a small scale, are fun opportunities for Geeks of all kinds to hang out, meet each other, meet celebrities, and a ton of other things. Conventions on a larger scale are a whole other animal, one which live-streams panels online and announces all kinds of new things for Geeks to enjoy. Next week, my post will be about some of the guests you all can meet at the upcoming excellent Indy PopCon. Today’s post, however, is about a week-long convention that struck the nation a few weeks back, a staple in the world of video games: E3 2017. 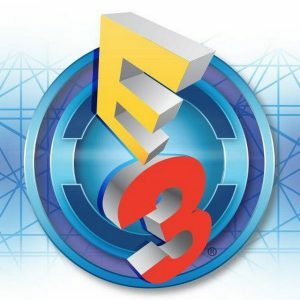 For those who don’t know, E3 is a massive presentation of all the new releases in video games, with several major publishers putting on press conferences and presenting demos for attendees to try out. This year’s E3 was held in LA, and marked the first time the convention was totally open to the public. While it may generally be considered a smaller E3 than most in terms of new announcements, lots of awesome games were showed off, and I thoroughly enjoyed watching the live-streams from the comfort of my own home. Being an avid gamer, I enjoyed making a list of all the new games that will be demolishing my bank account over the next year or so. Without further ado, I’d like to talk about a few of the games shown off at E3 2017, in no particular order, that I simply cannot wait for! I watched almost all of the press conferences over the course of E3, but the first one was EA. 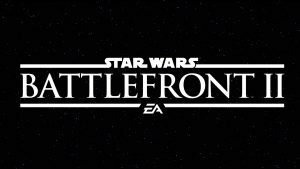 While a good chunk of the conference was spent on the new sports games coming out, the last chunk was completely dedicated to what I would consider one of the biggest games at E3 this year: Star Wars Battlefront 2. While I found EA’s first Battlefront to be lacking (but fun! ), this game looks incredible. 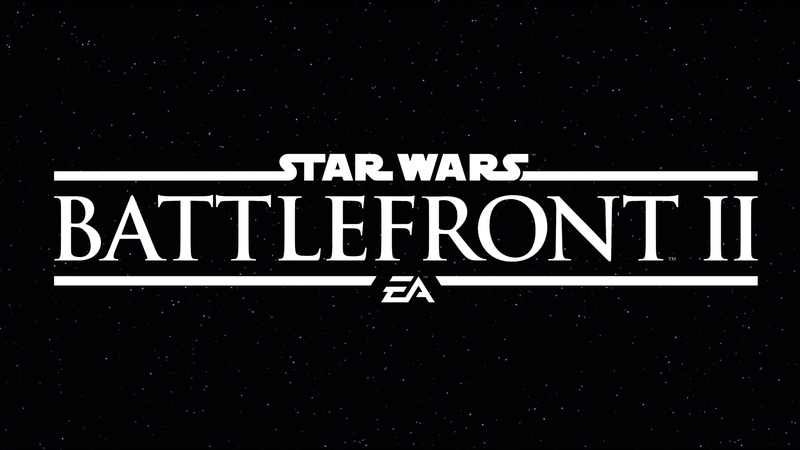 Right off the bat, it seems that EA is trying to fix every issue people had with the first game; this time around you can play in three eras of Star Wars history, space battles are making a come back, and they’ve added a single player story mode. E3 showed off Clones vs. Droids on the new Naboo map, and it all looks like so much dang fun. I very much encourage fans of Star Wars and video games to check out the many gameplay videos that litter YouTube. Check out the sick new trailer here! I recently completed an older Assassin’s Creed game on my Xbox, it made me realize just how much I love the franchise. I own most of the games, and I have been playing them since the first one came out, but I had recently fallen off the hype train, missing out on the last couple of Assassin’s Creed games. This new entry in the franchise takes place in ancient Egypt, and it looks breathtaking. The system seems to have been revamped completely, making the combat system more intensive and adding more traditional RPG elements. The selling point for me however is that the game is a prequel, going back to show the founding of the Creed and tell us how it all began. If you’re a fan of the Assassin’s Creed franchise, keep an eye out for this one, and check out the gameplay trailer here! Every year, Internet gamers and content creators who watch/attend E3 tend to declare one of the conferences a “winner” over the others. I tend to enjoy everything out of E3, but if I had to assign a winner this year, it would be Nintendo. Nintendo for the last few years has opted out of a traditional press conference at E3, instead streaming one of their famous Nintendo Directs. The announcements were fairly light this year, but they hit hard. 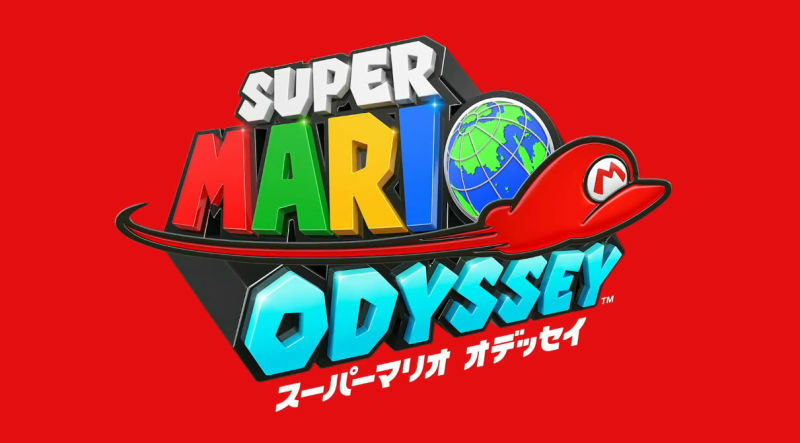 The top announcement for me wasn’t so much a new game, but a new trailer for a game I was already beyond excited for: Super Mario Odyssey. Nintendo very rarely fails with games that feature their mascot characters, and if I may be so bold, I’d say this may be the best Mario game yet. The game seems to feature a open-world-esque gameplay style, with several creative and unique worlds to explore. The new feature of “capturing” enemies with your hat to gain new powers looks like a blast, and I would buy a Switch console for this game only. I encourage every to check out the game out, even if you’re not a Nintendo fan, just for the sheer fun an whimsy presented in it. Check out the awesome new trailer here! Those are just three of the many awesome games shown off at this year’s E3 conference. If you’re interested in checking out more, allow me to plug IGN, who I think did a terrific job of streaming everything, and uploaded their streams of the many conferences on their YouTube channel. As I stated up top, next week I’ll be talking about some of the guests that you can all meet at the excellent Indy PopCon in a few weekends!